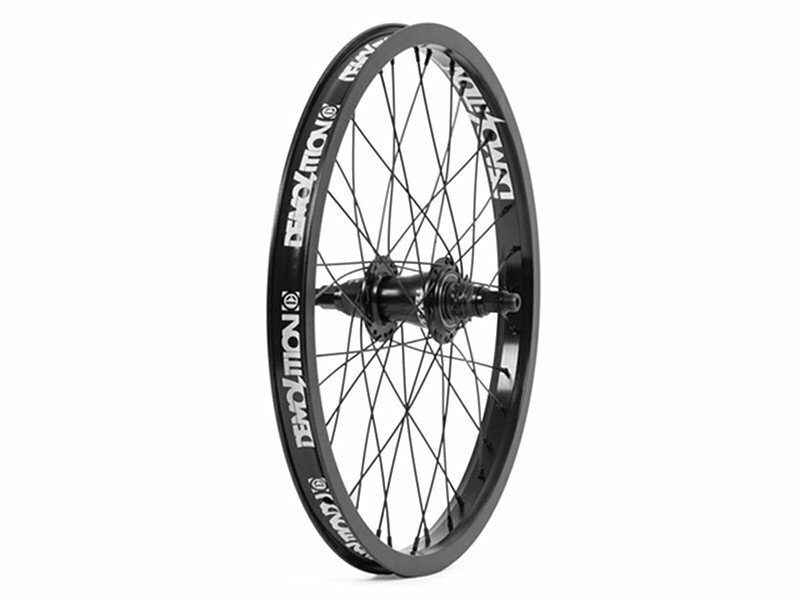 The Demolition "Rotator" Freecoaster Rear Wheel is a noble item. The approved Zero rim is combined with the new Rotator freecoaster. The result is a solid freecoaster rear wheel.